Do I Need to Write a Check for Earnest Money? Earnest money relays how serious you are about completing the purchase. 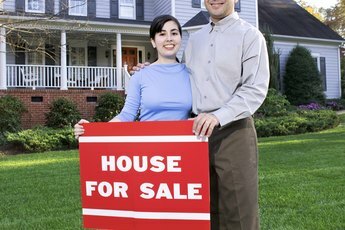 Buying a home constitutes one of the largest purchases of a newlywed couple's life together. 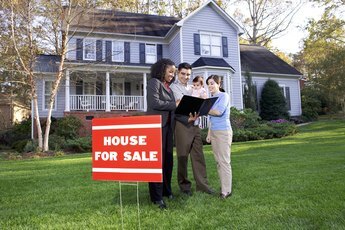 This complicated process entails numerous steps toward completing the purchase but will typically be assisted by listing and buyers' agents. These agents will encourage you to write an earnest money check to ratify an offer on real estate. Although technically not required, this check is an important step in the buying process. For the shrewd couple, the seller's asking price is rarely accepted straight off the line. Instead, a lower offer is made in an attempt to grab a bargain price. This price comes in the form of a contract that details the terms of your offer. As an added incentive, the offer is usually accompanied by a check for earnest money. Writing a check for earnest money is not absolutely required, but it is highly recommended. This down payment shows how serious you are about your offer, and it shows you are a potential buyer of at least some financial means. If the sellers receives two equal offers, but one buyer supplies an earnest money check while the other doesn't, the seller is likely to accept the one that guarantees him some money. Furthermore, the buyer who offers no earnest money can more easily walk away, which makes the seller question his commitment to the purchase. There is no set amount for an earnest money check. Some agents advocate offering as low as possible, but others will encourage you to submit enormous sums. There's no doubt that greater amounts better demonstrate how serious you are, but $1,000 will typically suffice without undue financial burden. If you are inclined to offer more, writing a check for 10 percent of the offer amount is usually more than enough to demonstrate utter commitment. Earnest money isn't given directly to the seller, but is instead held in a third-party escrow. 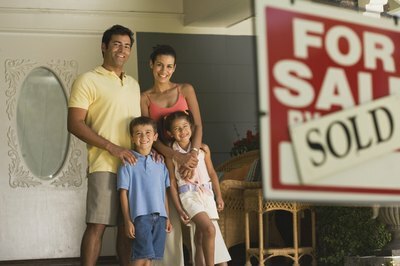 This is typically the listing or buyer's agent or a company of their designation. If you don't know to whom to write the check, ask your agent or fill in "__ Escrow," so you can add a more specific escrow name later. If your offer is rejected, the earnest money is returned to you from escrow. Depending on the terms of your offer, the earnest money will also be returned if the sale is not completed at the agreed upon price. However, if you default on the terms of your offer, you may forfeit the earnest money. 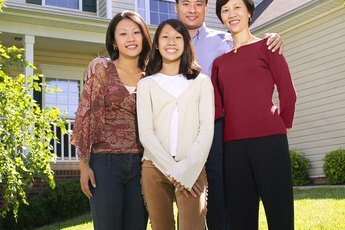 If your offer is accepted, the earnest money is applied to the purchase of the house. District Real Estate: Why Do I Have to Give an Earnet Money Deposit? What Happens to Earnest Money if the House-Purchase Contract Is Broken? 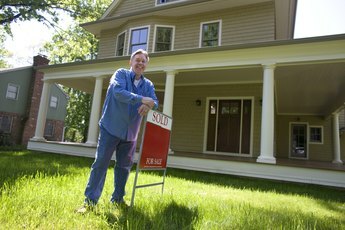 How Does a Backup Offer Work on a Short Sale?